USA based website design,Search Engine Optimozation, Custom Software Developmentand and outsourcing firm Vrush Technology is professional team of creative designer and developers. source customization and seo (Search Engine Optimozation) and internet marketing and Custom Software Developmentand which makes you realize your online business success goals and dreams. 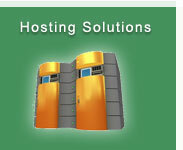 A professional web design company Vrush Technology – invites you into the world of web. 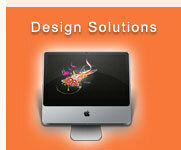 Get visually attractive web design from our enthusiastic team of designers. 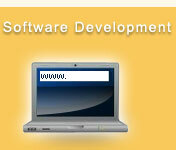 Vrush Technology is one of the major website design and development company operating from USA. At here, we incorporate our updated knowledge and experience to nurture talent so as to cater our cutting edge solutions in the website Design and development arena. Search Engine Optimization (SEO) services are a cost-effective online search engine marketing services that's designed to optimize your website for the best search engine placement possible. 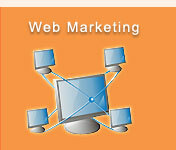 We are premier Search Engine Marketing Firm of USA. 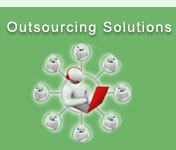 Vrush Technology Solution's custom software development services, you reduce outsourcing software development costs and thereby enhance your returns.